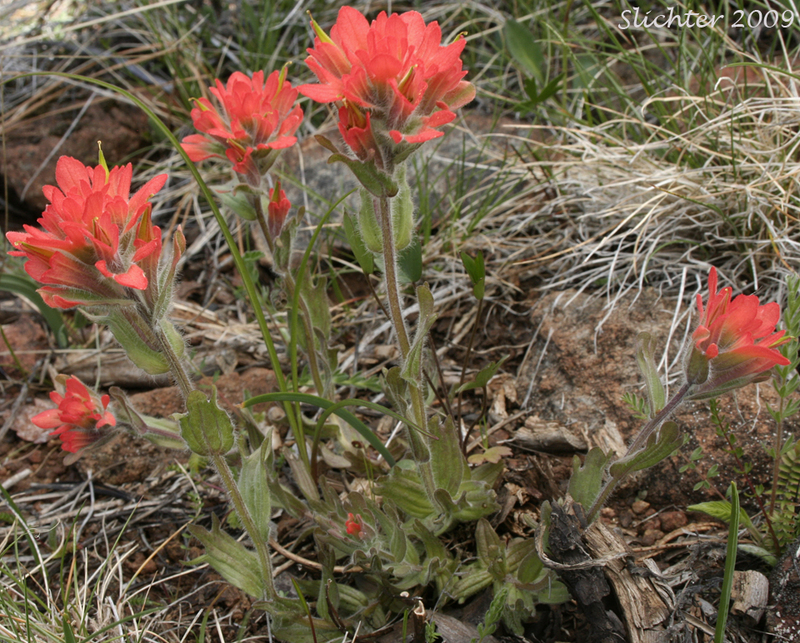 Short-lobed paintbrush (Castilleja brevilobata) as seen on slopes above the Illinois River to the southwest of Selma, OR.........April 5, 2009. Updated last on October 31, 2016. Macro Algae (Kelp) - Still in progress.